California [USA], Mar 15 (ANI): Want to make a big announcement to your big team in another city? You can now do that with Skype which allows you to add up to 50 people in a single group video call. Washington [USA], Mar 8 (ANI): Microsoft’s popular video conferencing service is finally available for the web. Washington D.C. [USA], February 9 (ANI): How many times have you video called your parents without cleaning up the messy room in the background? Innumerable times perhaps. Now, Skype is giving you one simple hack to avoid the reprimands. 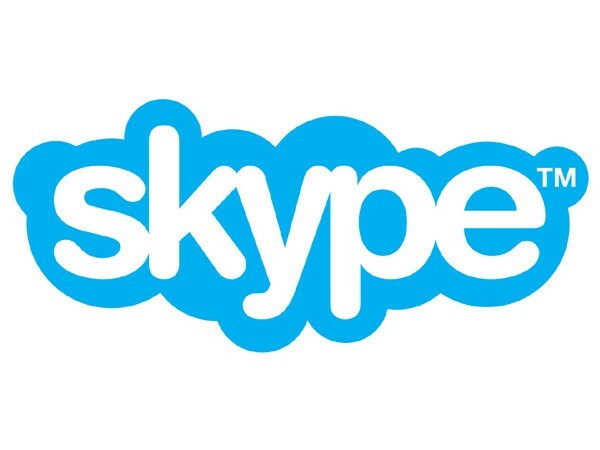 California [United States], September 5 (ANI): While Skype allowed video calling even before WhatsApp took to popularity, it did not allow you to capture, save, or share it. Now, Microsoft has added a new feature which makes it possible for you to store the precious video calls. 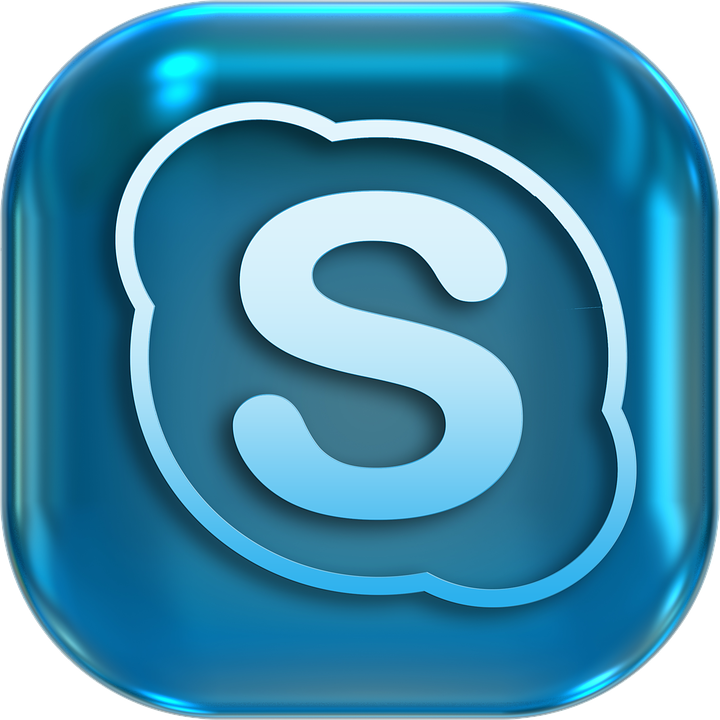 Washington DC, [USA] Sep 02 (ANI): Microsoft is all set to redesign Skype. The technology company is working on removing the Highlights feature and simplifying the application. Washington [United States], July 6 (ANI): Skype has finally added the read receipts feature to make your chats feel acknowledged. Mumbai, July 12 (ANI): Controversial Islamic preacher Zakir Naik who cancelled his return to India from Saudi Arabia after he came under scanner for allegedly inciting religious intolerance, will address a press conference via skype on July 14th in Mumbai.